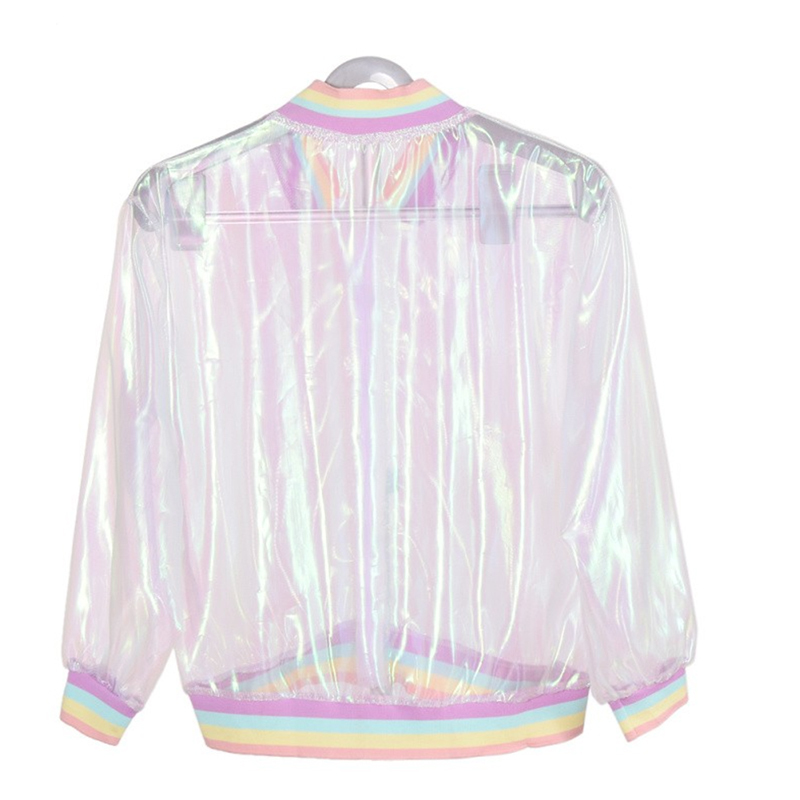 This trendy jacket is inspired by Harajuku street fashion and tumblr styles. 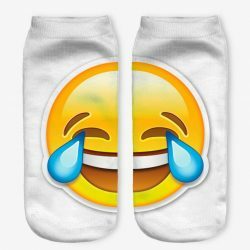 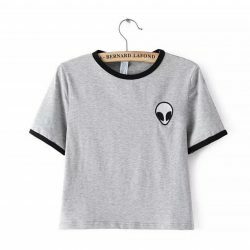 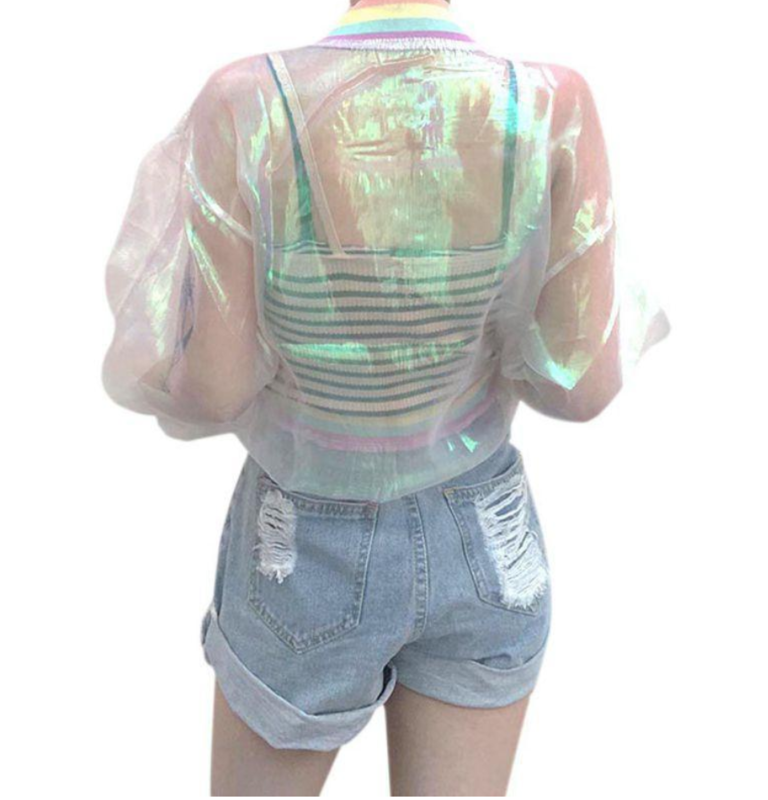 It’s a perfect addition to your casual outfits. 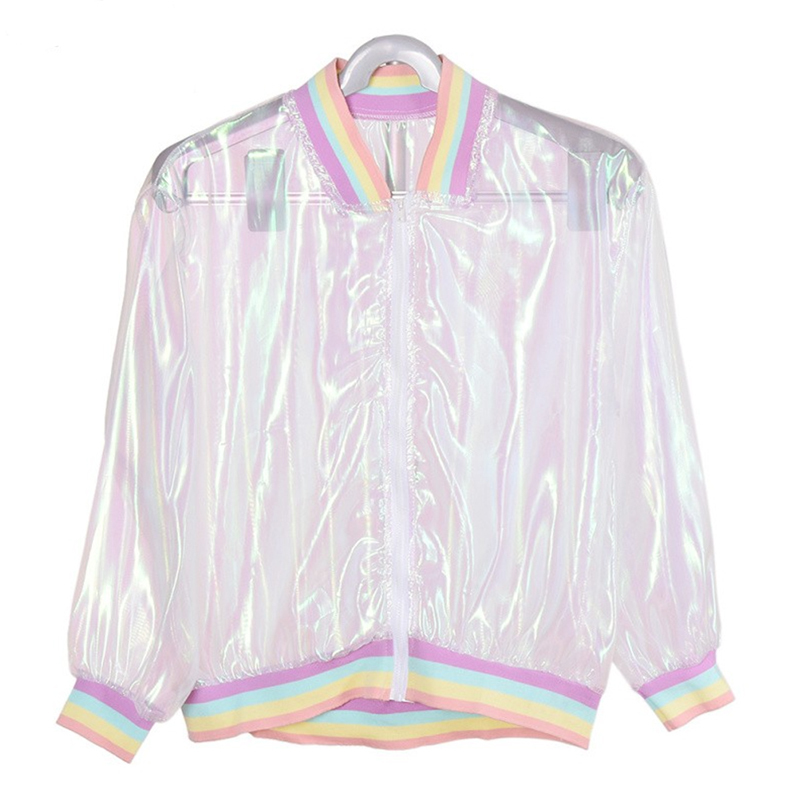 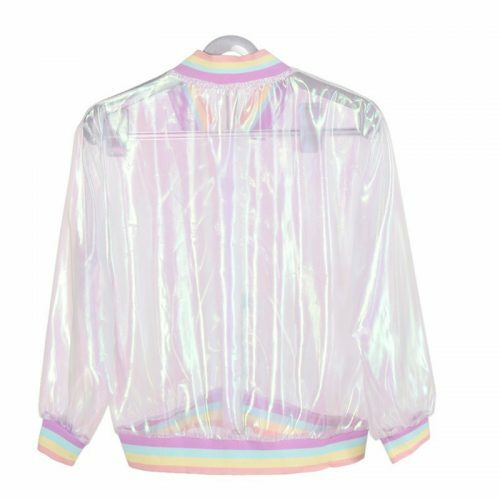 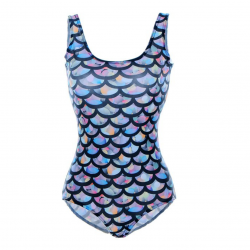 The jacket is transparent and has a holographic reflection with rainbow edges.